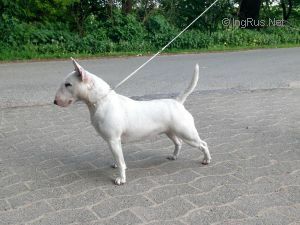 BULLCREEKS CHERRY BLOSSOM GIRL - World Pedigree DataBase Miniature Bull Terrier, Miniature Bull Terrier Pedigree DataBase. Titles: Jugend Champion VDH, GBF, Bundesjugendsieger 2015, Dutch Juniorchampion, NL Champion, DK Champion, German Champion VDH, German Champion GBF, C.I.B. Page generated in 1.47 sec.